No Fear Of Pop: Notes on the future of music. 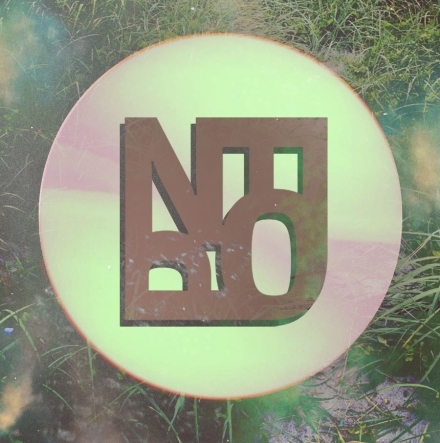 No Fear Of Pop was founded in Berlin in late February 2010. It is a website about music of whatever genre and of whatever origin that seeks to transcend the habitual preconceptions about the "modern" in contemporary popular culture. The music written about will be pop in the broadest, most liberal sense of the term, rejecting accustomed dichotomies between the underground and the established - read mainstream. We believe that the music that you'll find on this site is not to be missed within the context of the pop tropes of today and tomorrow. Important: Save the planet, therefore please abstain from sending physical copies unless otherwise agreed. Digital promos are just fine for everyone. Dalton Vogler – staff writer, Washington, D.C. Please contact regarding Australia/New Zealand-related submissions only.